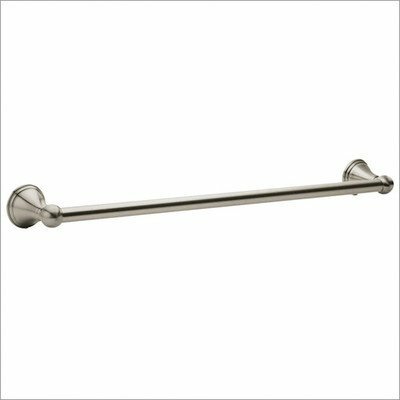 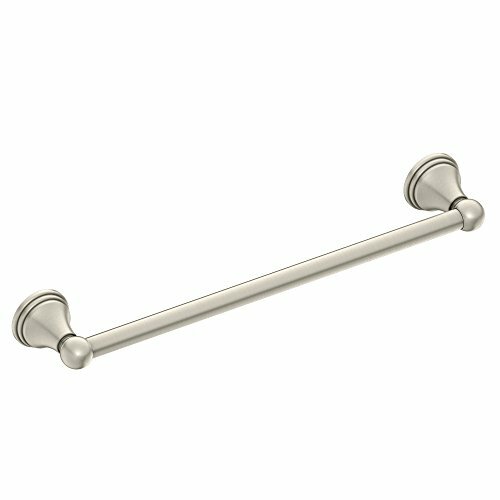 DN8418BN Finish: Brushed Nickel, Size: 18" Pictured in Chrome Features: -Towel Bar.-Easy installation.-Concealed screw mounting.-High quality zinc alloy posts with aluminum rods. 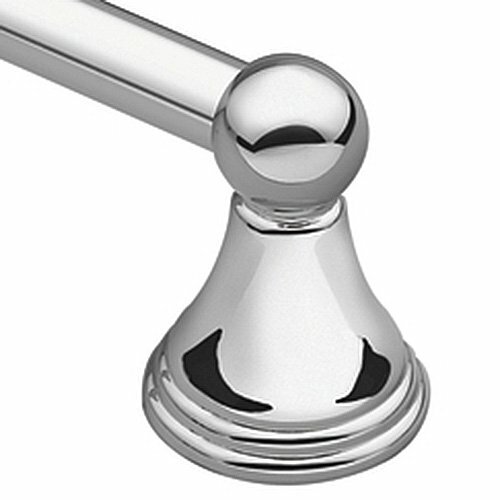 Options: -Available in several finishes. 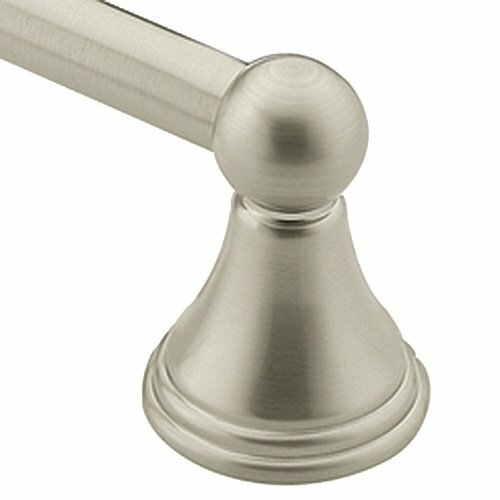 Dimensions: -Overall dimensions: 2.25'' H x 26.12'' W x 3.12'' D. Collection: -Preston Collection.